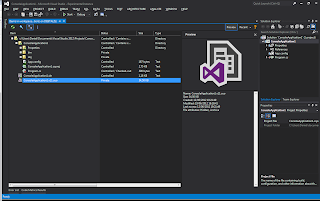 We are happy to announce that the latest Plastic SCM release (from 4.1.10.315) works with the Visual Studio 2012 Release Candidate. 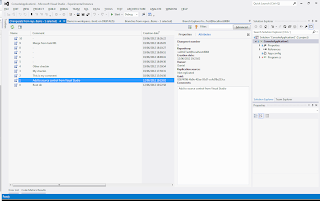 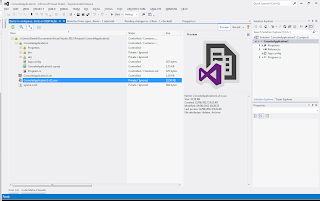 Visual Studio is one of the most used IDEs by Plastic SCM users out there and that's why we're trying to continuously improve our integration with it. 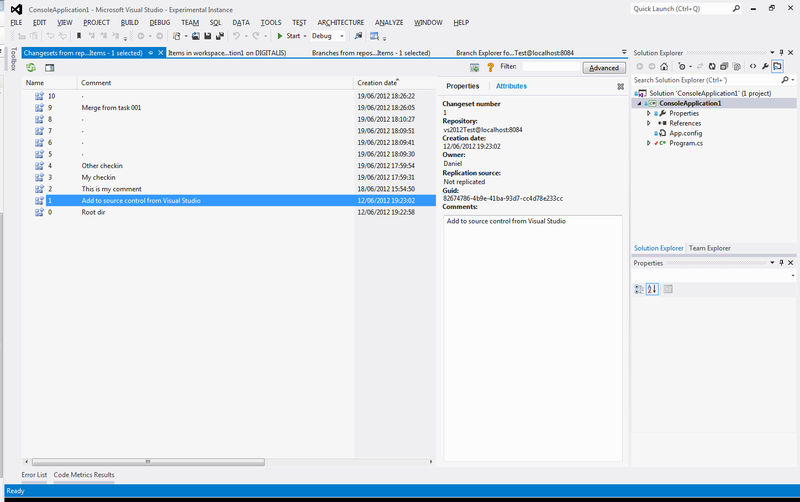 The new plugin allows our customers to implement full SCM operations and enjoy the new features in Visual Studio 2012: colors, fonts, UI text, icons . 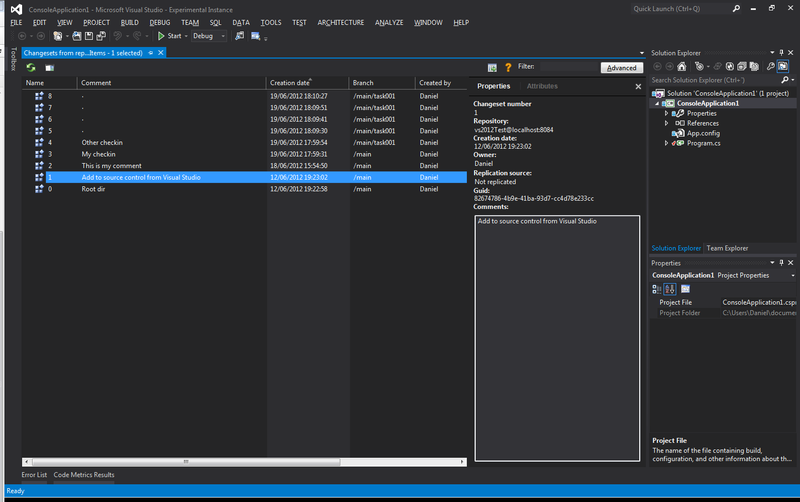 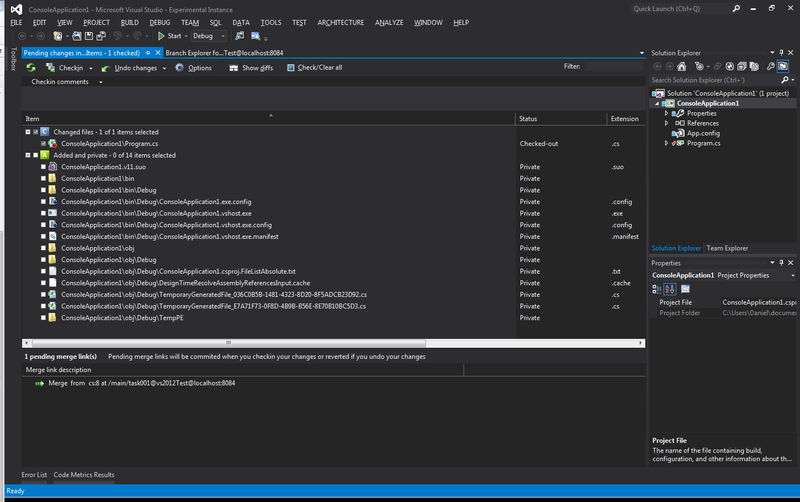 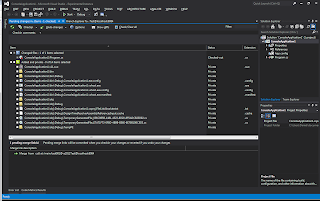 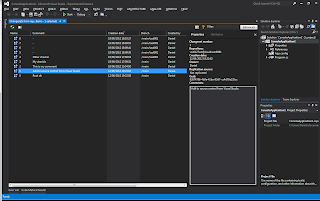 Visual Studio 2012 has two new themes, a light theme and a dark theme, in addition to the supported high-contrast OS themes. 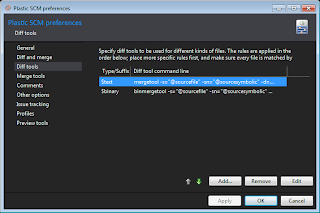 Plastic SCM works with both light and dark themes. 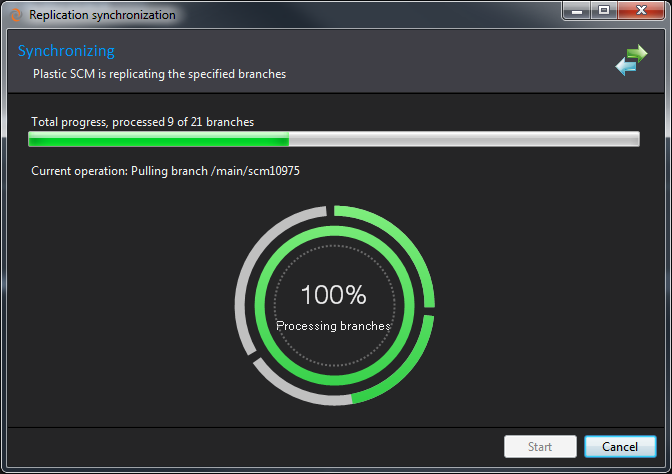 Font and comprehensible text is crucial to effective UI. 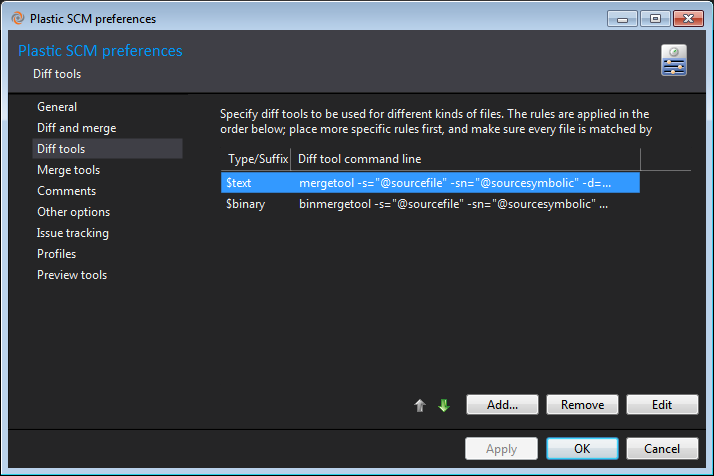 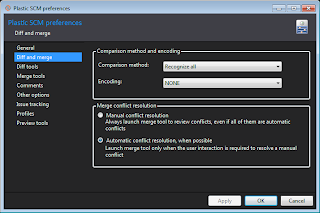 In VS12, user can choose fonts and their styles, setting the font on a dialog, fonts in editors, etc. 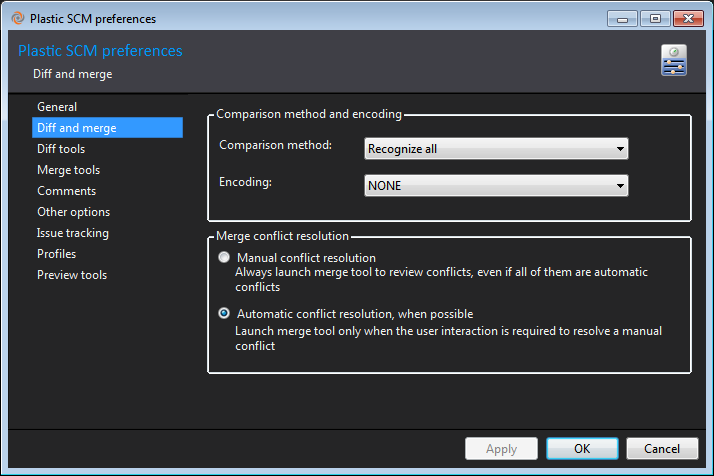 The Plastic SCM plugin for VS12, shown below, is capable of using all these advantages. 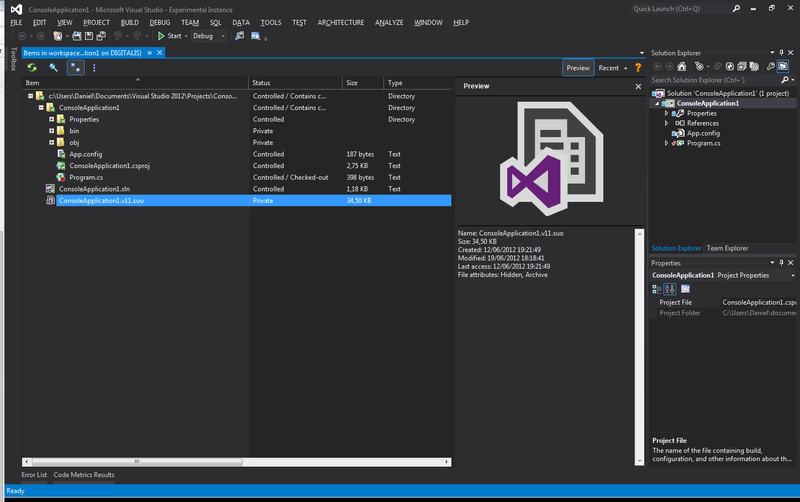 The updated Metro-style Visual Studio icons have simple geometry, clean lines, and only enough detail to communicate their meanings. 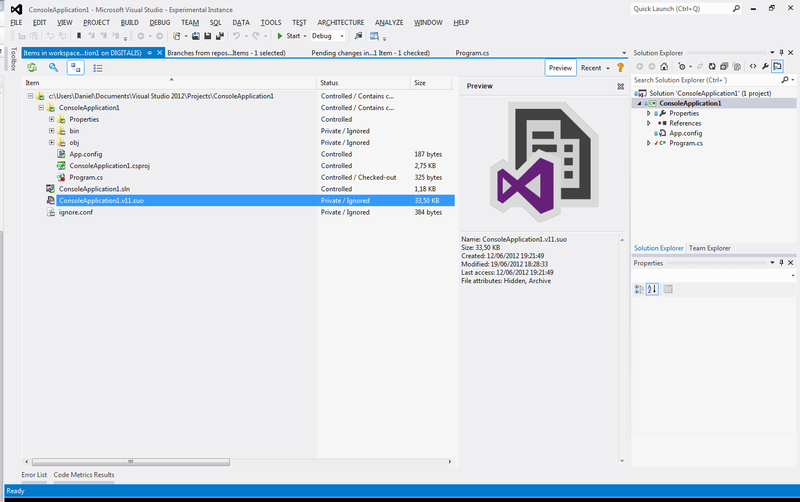 Except for status notifications, new Visual Studio icons are gray-scale. 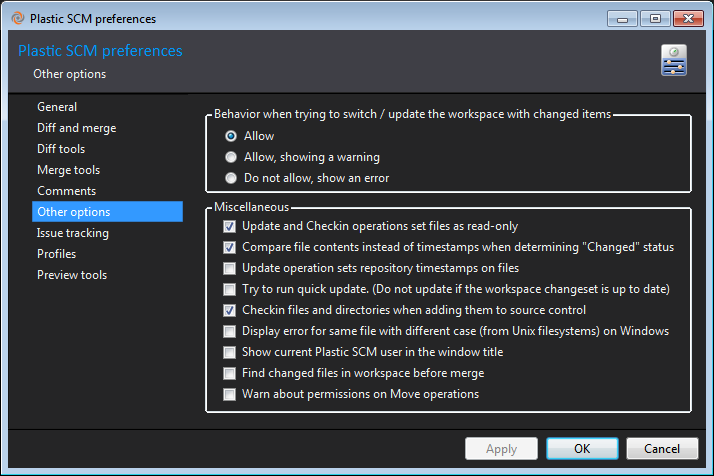 As you can see in the images below, the Plastic SCM plugin allows you to check the state of your files. 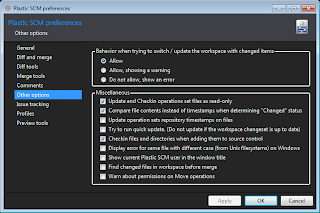 You can also select your Plastic SCM preferences.